Updated Tuesday March 12, 2019 by WRA Baseball Committee. The WRA, in partnership with Babe Ruth League, Inc. believes that every child has the right to participate in the games of baseball and softball. We have always encouraged our member leagues to accept all players regardless of their physical or mental ability. 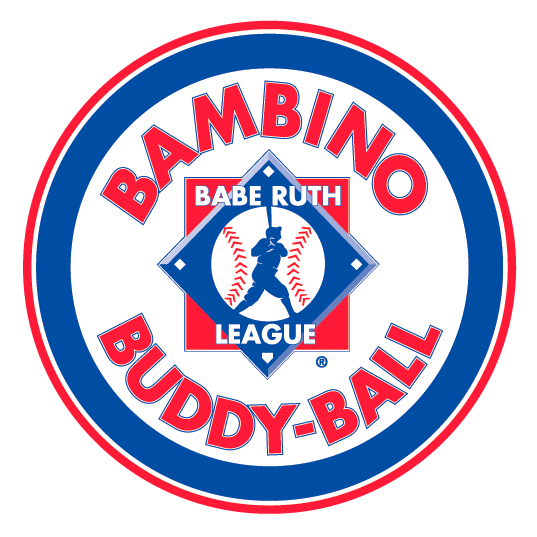 The Bambino Buddy-Ball Division was established for organizations who wish to host a league that encompasses players who are either physically and/or mentally challenged. This division makes allowance for a “buddy” to help the player swing a bat, round the bases, catch a ball, or score the winning run. The Bambino Buddy-Ball Division allows our challenged or special needs athletes ages 5 and up to be part of organized sports and assists with physical fitness as well as their social skills. The Bambino Buddy-Ball Division opens up a whole new world to our challenged kids – not only do they experience the thrill of participating, they also get to experience team play and camaraderie. Games will be played at Wentz Run Park on Saturday or Sunday during the Spring. Players 5 and older are eligible. Buddies are allowed on the field with players. How Can You Get Involved and Help Buddy Ball Be Successful? If you have a child who would enjoy this new program, make sure to register! If you know a potential athlete who would benefit from the program, let them know! If you have suggestions on how to make the program wonderful for players, parents and volunteers, share them with us! If you would like to volunteer for this unbelievable new program or know someone who would like to get involved, climb aboard!